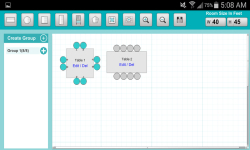 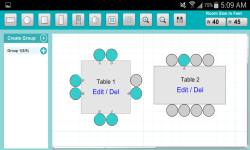 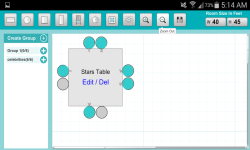 In this App, the user is able to customize wedding hall by choosing people to invite and where to sit as he can add tables and chairs to any location in the hall and then can drag guests or invited people at desired table and seat, he can also change the size of the hall. 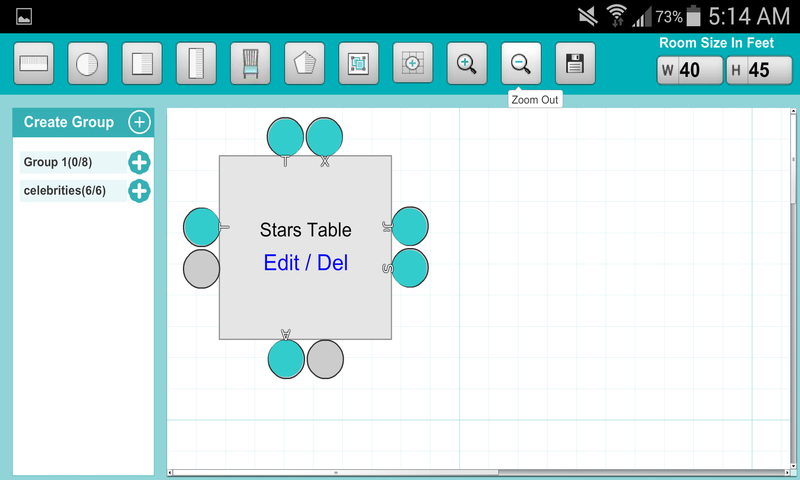 Tables and guests positions are saved in Sqlite database and it can be restored when the user comes back. 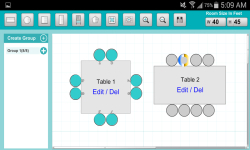 At the end, user can save screenshot and send to relevant people. 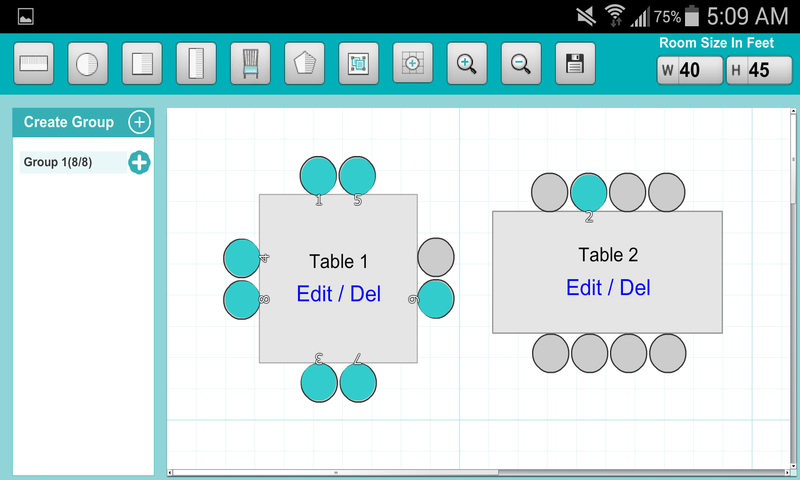 It helps group member where to sit and on which table and position.